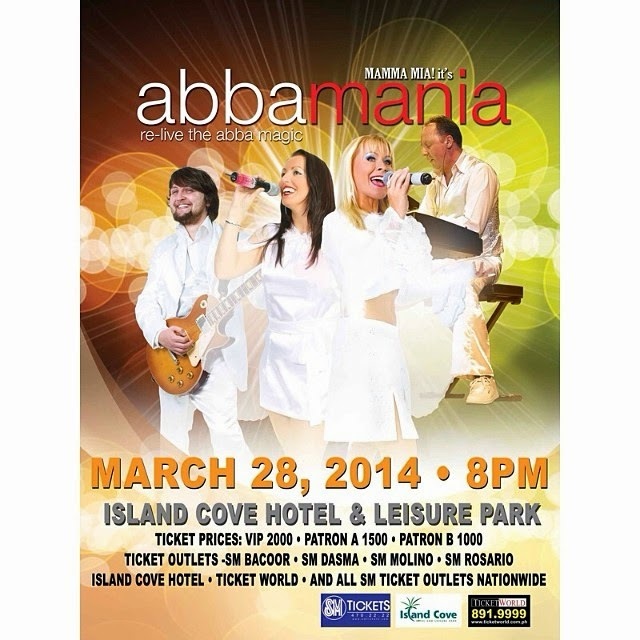 Guests and tourists will come to Island Cove Hotel and Leisure Park on March 28 for a whole entertainment package as Viva Live, Inc. and Redstone Media Productions holds Abbamania at the resort's outdoor concert grounds. Island Cove Hotel and Leisure Park is a major tourist destination for leisure and entertainment in the south of Manila. It is a perfect venue for outdoor sports, concerts or other events as it can fit in as many spectators in as possible in a 36-hectare top class accommodation that spells out FUN! Join in as the much awaited come back concert tour of AbbaMania performs stunning musical tribute to Sweden’s ABBA pop superstars. Listening to the group of Agnetha Falskog (vocalist),Bjorn Ulvaeus(Guitarist) Ani-Frid Lyngstad(vocalist) and Benny Anderson(Pianist) is the closest to ABBA you’ll ever get. 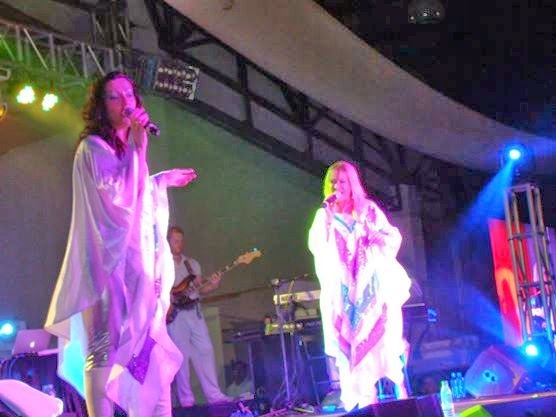 With your eyes closed, you will swear to hearing the original ABBA singers since music is so good! The AbbaMania Concert is expected to bring one of the greatest pop successes in the music history back to life. See for yourself why the crowd were mesmerized by their successful performance at Solaire, where the tribute group’s first concert tour was held. People were dancing in the aisles as the group belted out “Dancing Queen” and other upbeat encores! 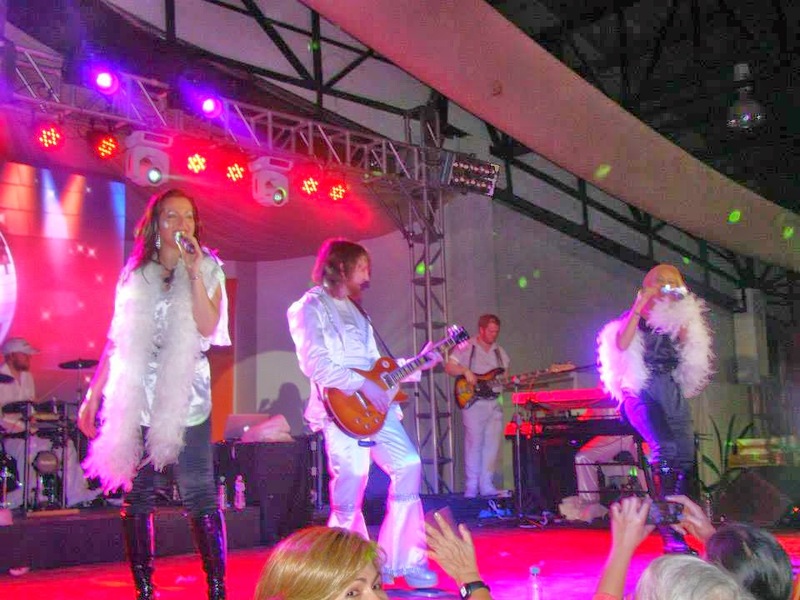 Be part of history as the Island Cove Hotel and Leisure Park night sky come alive while AbbaMania performs “Mamma Mia,” “SOS,” “Fernando,” “Take a Chance on Me,” “Waterloo,” and much more!